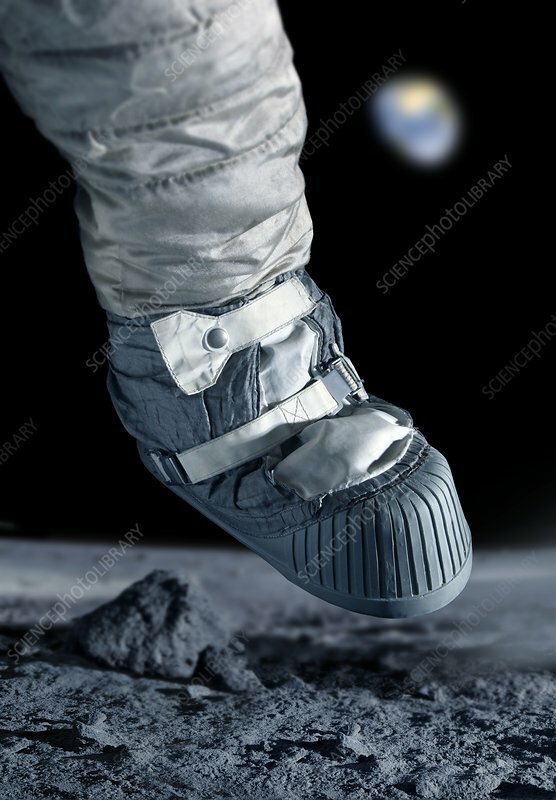 First step on the Moon, reconstruction. On the 21st of July 1969, on the NASA Apollo 11 mission, Neil Armstrong became the first human to set foot on the surface of the Moon. Fellow crew member Buzz Aldrin also walked on the Moon, while command module pilot Michael Collins remained in lunar orbit.